We make every effort to conceal the knots and grains on our painted finishes. However, due to natural resins within the knots and grains, we cannot completely eliminate them or guarantee to control them. Over time, some sooner than later, the knots and grains may bleed through and discolor the finish. This may be more apparent on light color finishes. This discoloration is not to be considered a defect in craftsmanship. Irregularities in the finishes are not to be considered defects. At American Country Home Store we specialize in solid pine home furnishings including pine tv cabinets, entertainment centers, dining room furniture, jelly cabinets, storage cabinets, corner cabinets, coffee tables, end tables, desks, and home office furniture and accessories such as quilt racks and shelves. All of our pine furniture is beautifully designed and hand-crafted. We have assembled a collection of the best products available, including a secure and convenient way for you to purchase online. Here you will find a large selection of Yield House pine furniture. We also have assembled pine furniture from smaller designers and manufacturers, allowing them to share their work with the world. 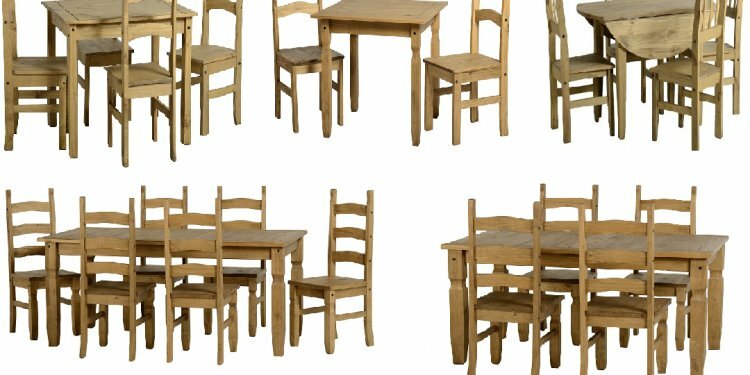 We only carry furnishings from manufacturers that meet our standards of workmanship and offer classic, simple furniture that is reasonably priced and built to last.